Reception teachers led a Letters and Sounds coffee morning for Reception parents and carers. 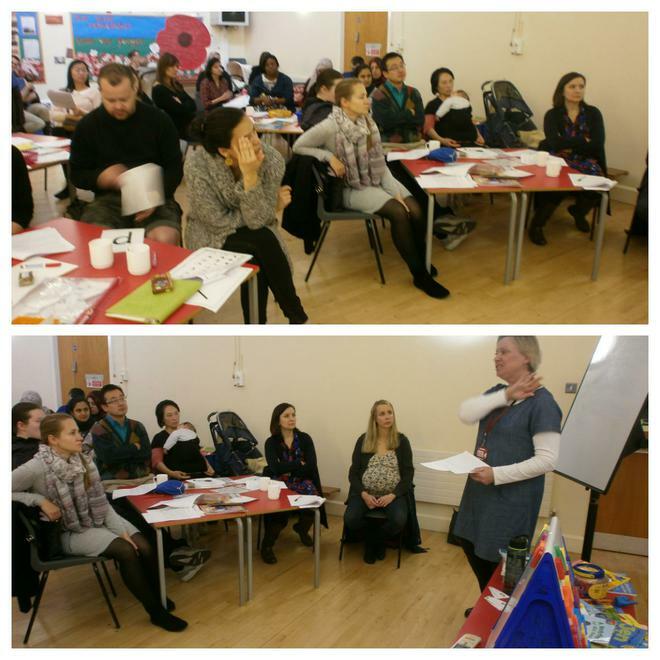 There was a fantastic turnout and I would like to thank all the parents and carers that attended. Information from the workshop, including the PowerPoint presentation, can be found on the school website in the Reception section. There will be other coffee morning for the different year groups throughout this year and dates will be shared with you.